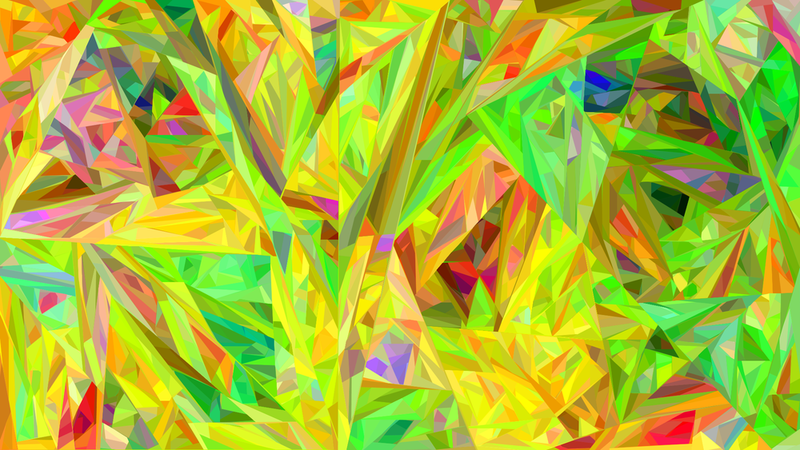 The Crystal series examines different approaches to recursively splitting a field into areas of different depths of colour. 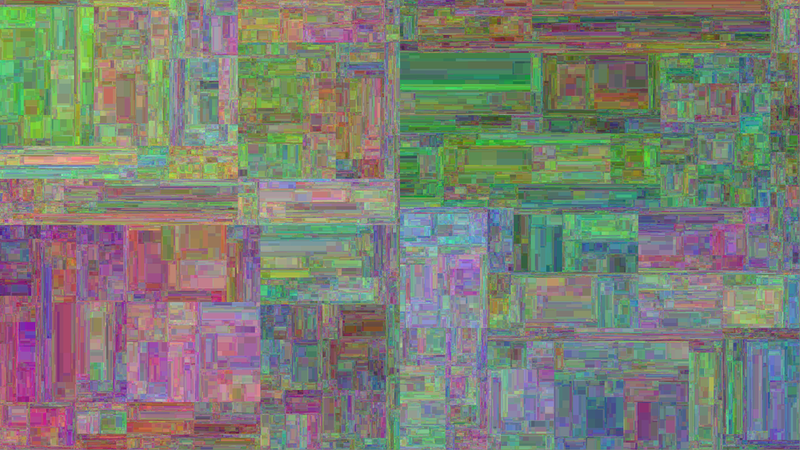 Some images attempt to split area in a pattern, others attempt asymmetry. 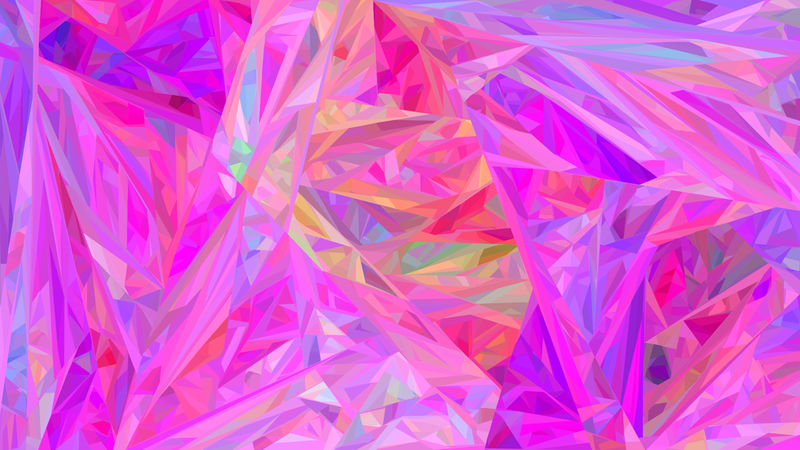 Some images split the field into triangles, others squares and some split the field into polygons of arbitrary side count.